Hi there! I’m the one that gave birth to this brand in the beginning of 2017. When it all started my art pieces just happen to look good on clothing (or at least that’s what my mama used to say), but now as it escalates so quickly, all I’m trying to do is to make mine and your dreams come true- (finding a collaboration between beauty, quality and comfort). This, combined with my passion for fashion and love towards the ocean and mountain, is basically the reason NOKS found it’s place on our planet. I would simply like to see surfers, skaters, skiers, artists and all types of genuinely shredding people, comfortably walking all around the sea shore and all over the mountains and streets, wearing NOKS.  I hope you manage to feel all of the shred passion, love & time we’ve dedicated in the creation of NOKS. Every print you see is drawn by hand and carefully designed and printed on fabric with tons of delight.